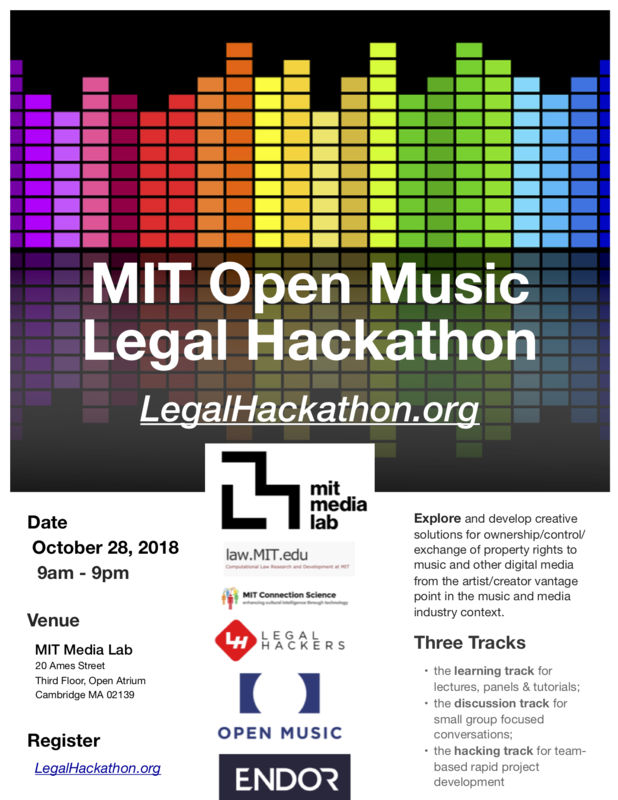 The MIT Open Music Legal Hackathon is the culmination of a distributed network of creative open media legal hack events taking place around the world through the month of October. In Collaboration With the Open Music Initiative and Legal Hackers join us at the MIT Media Lab to explore and develop creative solutions for ownership/control/exchange of property rights to music and other digital media from the artist/creator vantage point in the music and media industry context. 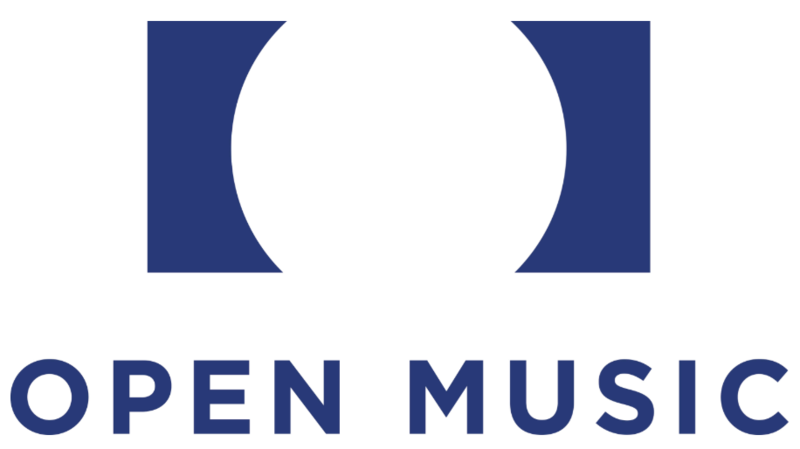 Open Music is a non-profit initiative, led by Berklee and MIT, creating an open-source protocol for the uniform identification of music rights holders and creators. Legal Hackers is a global movement of lawyers, policymakers, designers, technologists, and academics who explore and develop creative solutions to some of the most pressing issues at the intersection of law and technology. Throughout the month of October, chapters of Legal Hackers are convening events around the world to enable a broad range of diverse participants to collaborate on generating creative projects, key questions and new ideas. This work will be reviewed and discussed at the capstone Hackathon day on October 28, 2018 at the MIT Media Lab. The exact timing of hacking projects, small group discussions and learning sessions are approximate and will occur based on the flow of the day. Synthesize the key themes/topics and new ideas/projects/questions identified during the hackathon and potential next steps. As chapters publish specific event links and as new chapters join this collaboration, we will add links below. George Howard of the Open Music Initiative speaks with Dazza Greenwood of the MIT Media Lab about the themes of the Hackathon and good project ideas teams could take on or topics small breakout groups could discuss. 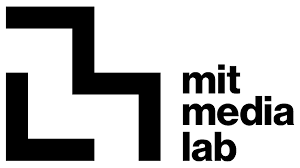 They also preview the OMI Learning Session scheduled for the afternoon of Sunday, October 28 at the Media Lab as part of the MIT Node for this distributed hackathon event serirs. Reform prior law to ensure songwriters are being compensated in a timely manner by ending the bulk Notice of Intent (NOI) process, creating a single Mechanical Licensing Collective (MLC) funded by the digital services, and providing a publicly accessible database for song ownership information. Participants are invited to try the Endor open source blockchain application to build projects that involve data. Learn about the robust and scalable RSong architecture as Kayvan explains how the immersive audio data is being moved on-chain to run on RNode. RSong is available on play store for Android users. iPhone users should contact Greg Meredith or Kayvan on Discord for an invitation. See details about RSong proxy and RSong acquisition. Monax, a leader in open-source blockchain technology, recently released the Blackstone project which comprises a business process engine written entirely in Solidity smart contract language as well as a high-level RESTful API. This extensive release includes over 19,000 lines of solidity code, including a BPM engine and 13,000 lines of documentation. Blackstone is the culmination of four years of work focused on advancing blockchain technology for businesses. Happy building! For a more detailed discussion on the components of the Monax stack, of which the BPM is at the centre, see this recent blog post. To dive in further, this blog gives a working diagrammed example of a business process model for a sale of goods contract workflow. We have also written extensively on combining BPM and blockchain tech in a recent Hyperledger guest blog. For more information on Blackstone, check out this announcement. Anjlee is Monax’s Legal Engineer, working alongside our CCO on the Legal Engineering team. She’s responsible for product-market fit and a range of other areas on the LE side of things. Before joining Monax, Anjlee spent over a decade as an entertainment attorney, representing clients at both ends of the spectrum: from high-profile celebrities to those attempting new business models to save a rapidly shrinking industry. In addition, she volunteers her time to support artist-related causes. With these OpenLaw tools by ConsenSys, Artists now have a way to issue content licenses, split and sell ownership rights automatically, without any central authority/or centralized cloud computing platforms. In the demo, an Artist can upload a piece of digital art and create an NFT. Once, the NFT is created, an Artist can subdivide the NFT into any number of ownership and/or licenses out of the NFT. These licenses are then purchased through an OpenLaw powered agreement. Using the OpenLaw smart contracts, we can model out automatically enforceable property rights, royalty payments, licensing, resale rights, etc. The technical documentation is still being built out, but OpenLaw has their testnet available now at: https://openlaw.io. OpenLaw also has quite a bit of writing on it on their Medium page here: https://medium.com/@OpenLawOfficial. The best place to look for AP tools and examples would be the template library and the data model repository. In terms of tools, as was discussed in the most recent Tech working group call (every Wed at 4pm EST see cal here), we’re developing an online template studio. See here and https://github.com/accordproject/template-studio. We also have a video from earlier this year giving an overview of AP technology here: https://youtu.be/4prDSsJiMUE. At the conclusion of this event series, we will publish the great projects and other presentations from around the world on our special gallery site at archive.org and http://openmedia.space/. Jesse provides background and overview of current trends and major obstacles/opportunities/ideas for evolution in the music industry context, followed by a robust facilitated discussion with technologists, entreprenuers and lawyers participating in the NYC event node. Kick-off of the Open Media Legal Hack event series at San Francisco Blockchain Week, hosted by Starfish Network. Meet organizers of several nodes around the world and learn more about the topics, issues and ideas we will be exploring. Em outubro, o SP Legal Hackers realizará seu primeiro Open Media Legal Hack, com nodes em diversas cidades do mundo. Mais informações em breve!